I have Office 97 somewhere, but haven't seen the disk in ages. It _might_ be on the BA server, I don't know. If it isn't, I'll find and ISO it as soon as I can. 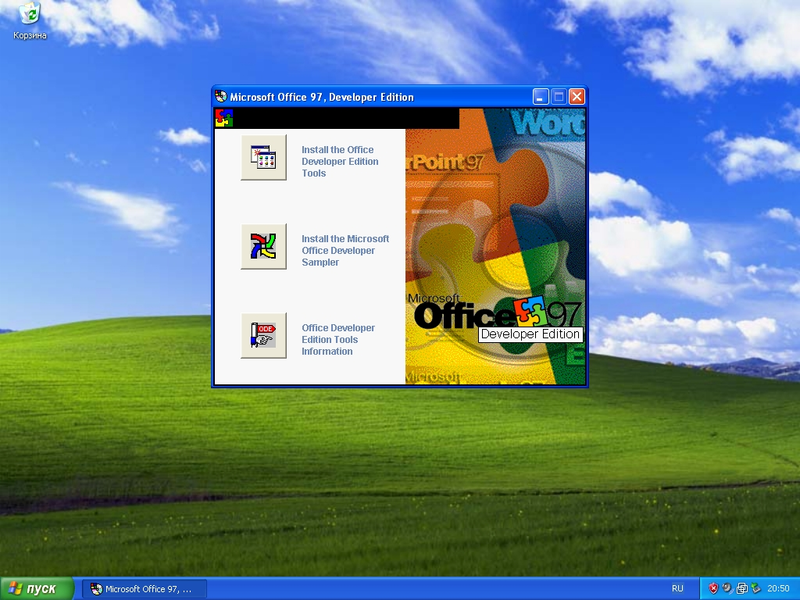 Is your office 97 the Developer edition? True but you can't just open them in DOS. You'll need to emulate a IBM PC if you to play MS Flight Simulator 1.05. Thats why everyone has dosbox . that's true, but I captured the floppy image of FS 1.05 and MS-DOS 2.11 could not read it Doesn't mean you can't play it though. 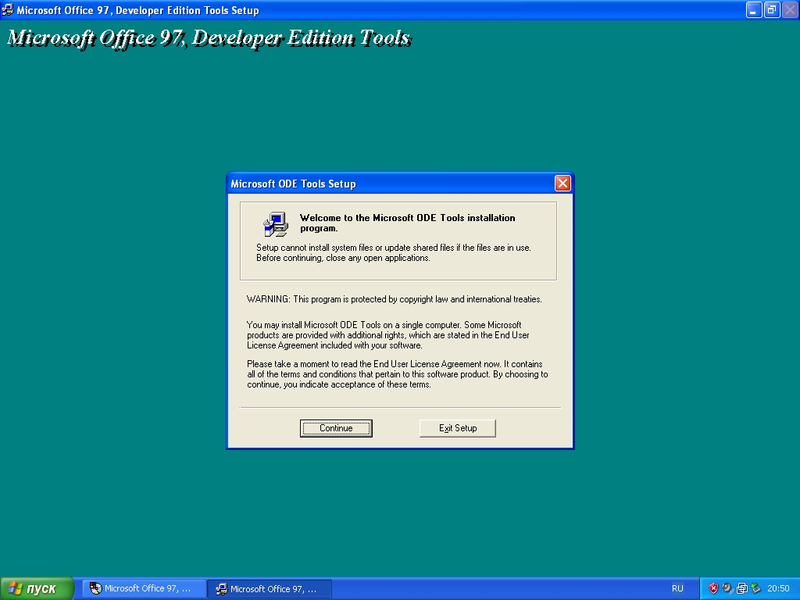 Could you explain, please, is there any difference between Office 97 Developer Edition and Office 97 Developer Edition Tools? 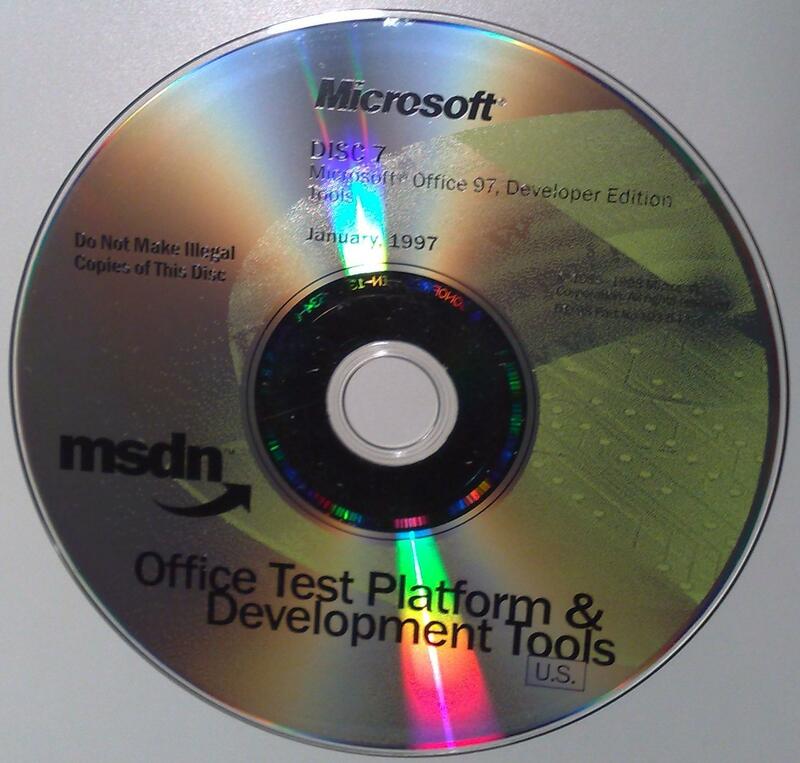 I'm not sure if it's available anywhere else or the author needs it (not Office 97 Developer Edition but Tools, not Office 2000 Developer Edition but Premiuj Developer Edition)? I could try to download it. I found a copy of Office 97 Pro sitting around, so if you want to (and can: I never had luck with ed2k), send me the Developer Tools. Thanks in advance. 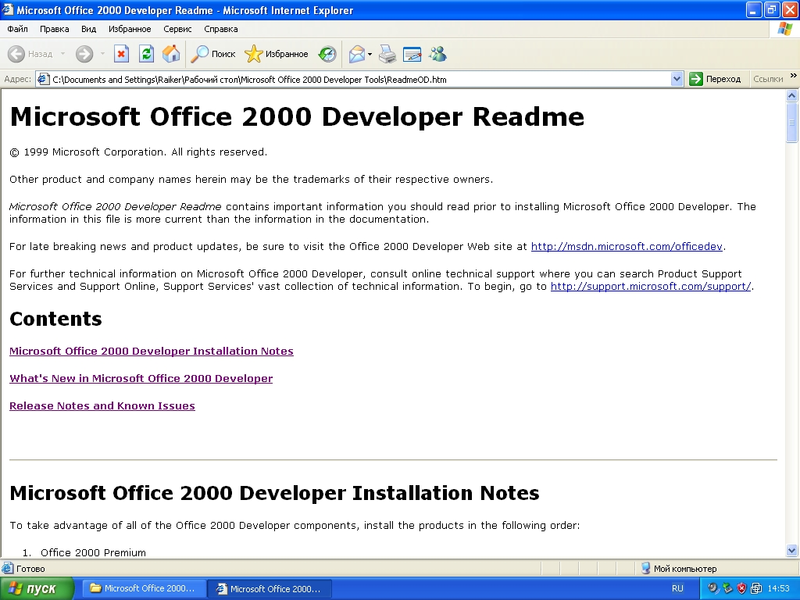 I believe that Office 2000 Premium Developer Edition is just an incorrectly named Office 2000 Developer Edition. That would be nice to have too. Ok, it will take some days to download it since there are only several full sources available. Then I'll check if the files are not fakes and, if it's ok, I'll share it. 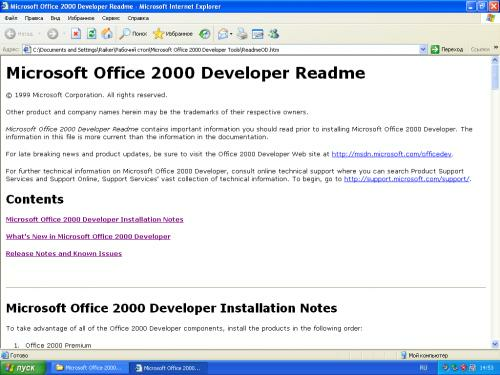 Microsoft Office 2000 Premium Developer Edition.iso seems to be fake. 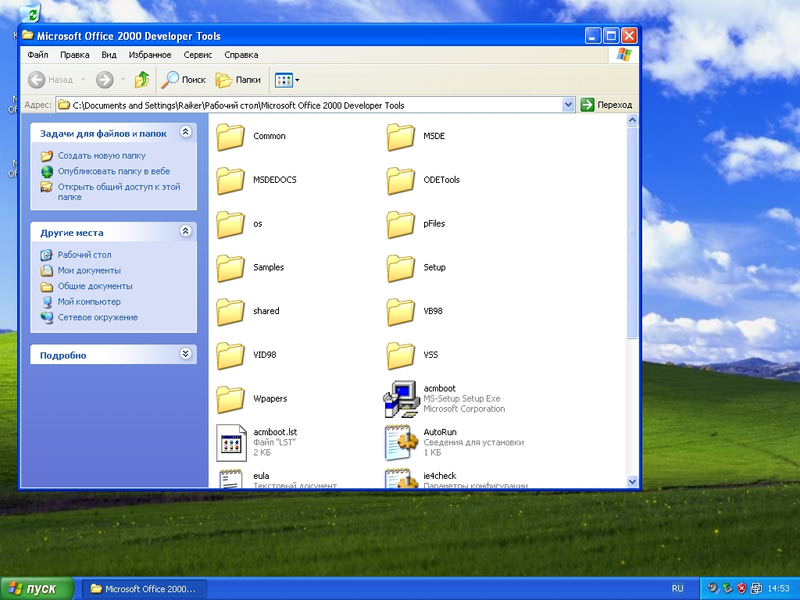 I downloaded 99,3%, previewed it in WinRAR, but couldn't see any difference in structure in comparison with simple Office 2000 Premium. 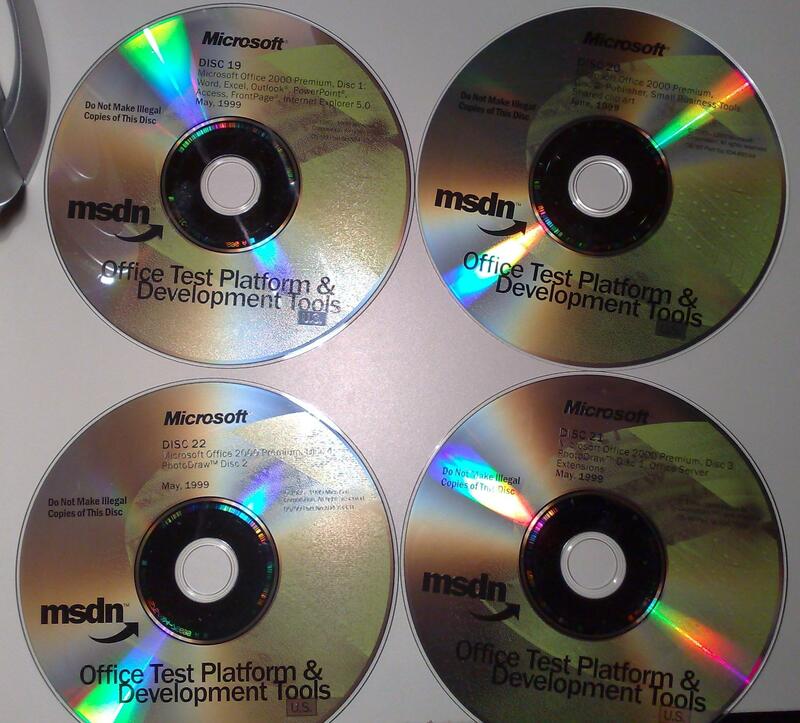 (for 97 there are separate discs with the actual Office 97 Pro suite, plus one for FrontPage 98 (multilingual) and one with Project 98/MS Visual Modeller/MS Macro Assembler). The 4 Premium discs plus the Tools discs would then make up the Developer Edition (which I think was available as a boxed product as well as from MSDN), as was said above. Its not fake then, It is mislabeled (as I wrote above). and another disc, the disc with the Office Developer Tools. Ah, I think I simply misunderstood you. But we still have another ISO downloading (Office 97 Developer Edition Tools.iso), 56,3% ready, but I still can't preview it. Let's wait. 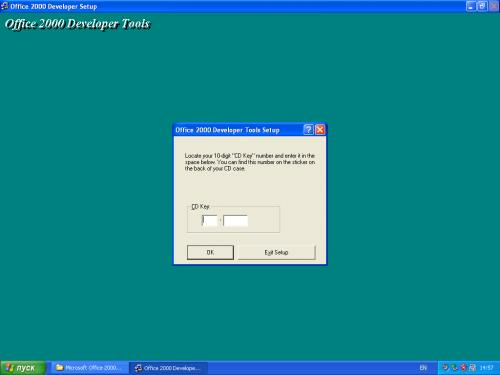 Then, I found there something called Microsoft Office 2000 Developer Tools.zip, gonna check it as well. 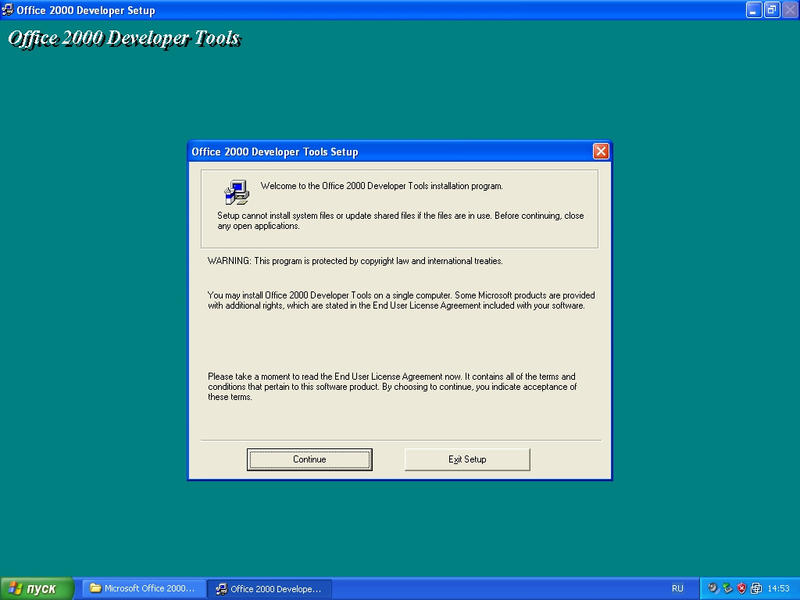 Ok, I've downloaded Office 2000 Developer Tools. Seems to be real. Question to moderators, is this stuff is allowed to be shared at BA? Or is it too new? Anyway, MacLover, please, contact me to discuss how to transfer it to you. P.S. Office 97 Developer Tools are at 92,5%, I hope I will finish downloading it in a day or two. It's too new since it's from 1999, you'll have to wait until next year to upload it to BA. 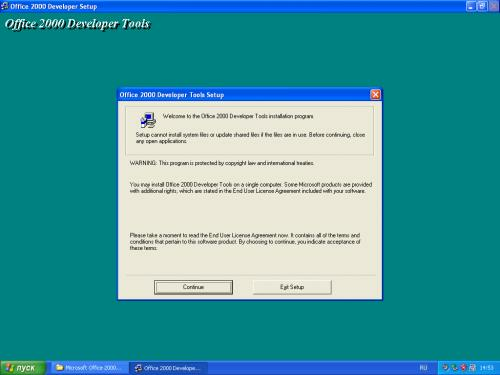 Alright, and Office 97 Developer Tools? So, all my downloads finished, I'm waiting author to contact me. FarCry3r: That's right, Office 97 is all OK and I can add it as soon as it arrives. Ok, I'll upload it as soon as I can.